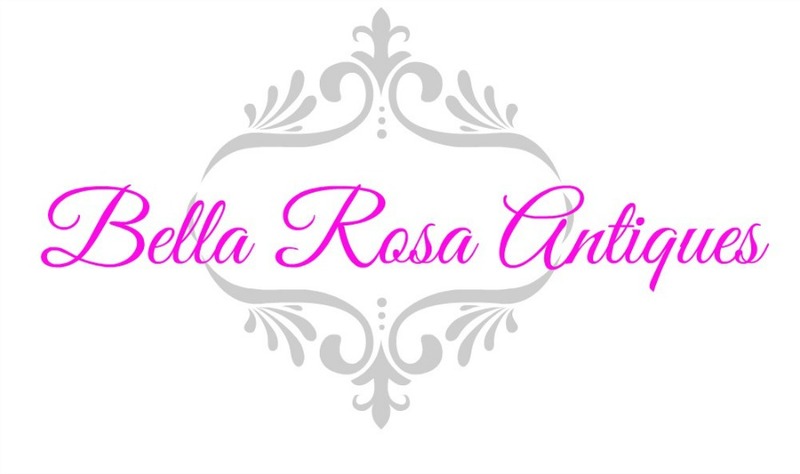 Bella Rosa Antiques: Do You Miss the ME Magazine? 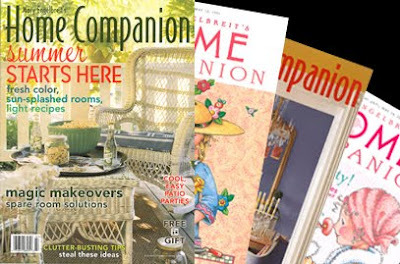 Were you a fan of the Mary Engelbreit Home Companion magazine? I used to receive them and LOVED them. I still have all of my issues. 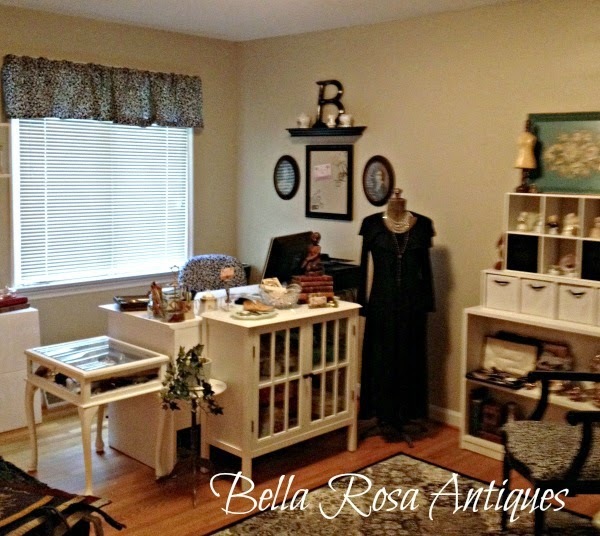 They're full of vintage fun, creative ideas and great inspiration....and they really don't go out of style. Today I received an email asking if we miss the magazine... if they get enough people to support the RETURN of Home Companion, it will be back! I voted already. If you miss it too, here is your chance to say "I WANT IT BACK!" And Happy Pink Saturday to a bunch of creative, inspirational pinkies. Enjoy your weekend! Oh, I surely do! Would love to have ME return! One of my favorites! Thanks for this link! I loved ME and like you kept my old copies. There is nothing like it on the market now and I would love it if it came back! I was just thinking about this magazine the other day. Yep - I miss it too. I'll have to go 'vote'. With the economy, lots of businesses are having trouble staying a float. I have not read this particular magazine, but sounds like it would be a good one to have. Definitely enjoyed ME and I will vote to have it back. Thanks for the info. Loved her quirky style! I loved this magazine too Jillian..it was one of the best ones out there. I would love to have it back. Hey, Jill! Love her stuff! Such an eye for whimsey! Say - you guys gonna be at the Ren Faire or what?